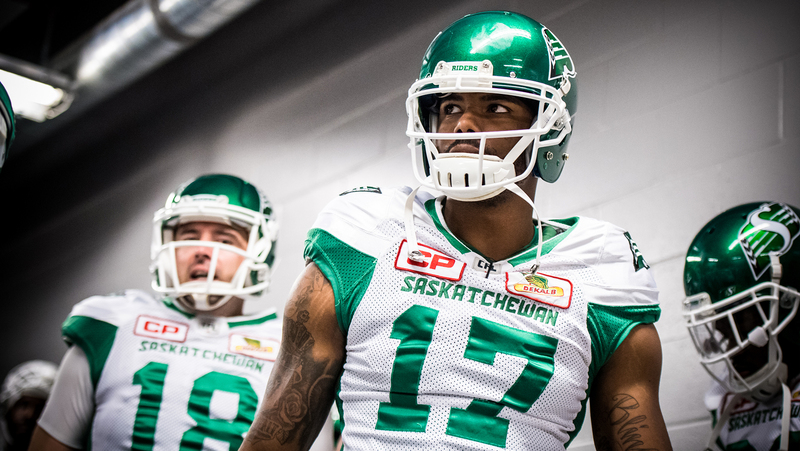 EDMONTON — After a year removed, Shamawd Chambers is returning to the team that not only drafted him but helped him earn a Grey Cup ring. Edmonton’s sixth overall Draft Pick from 2012 signed a new deal with the Eskimos the club announced today. Chambers signed a free agent deal with Saskatchewan in February of 2016 and started six of the 14 games he played in catching 25 passes for 269 yards and one touchdown in what was an off year for the former Eskimo. A slow year, combined with injuries that hampered him throughout most of the ’16 campaign, led to his release from the Riders last month. 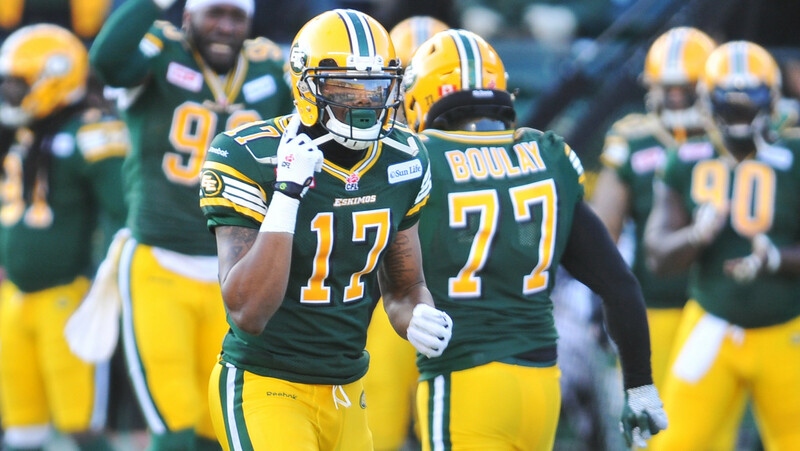 The wideout was selected by the Edmonton Eskimos in the first round (sixth overall) in the 2012 CFL Draft and played 16 games for the Esks that year. His 37 receptions for 390 yards and two touchdowns earned him the Esks’ Most Outstanding Rookie award. The Markham native then was named Edmonton’s Most Outstanding Canadian in 2013 as he collected 42 receptions for 465 yards and four majors. Chambers started 12 games in 2014, nabbing 30 passes for 366 yards and a touchdown. The 27-year-old won the 103rd Grey Cup with the Esks and was named the 2015 Grey Cup Most Valuable Canadian.